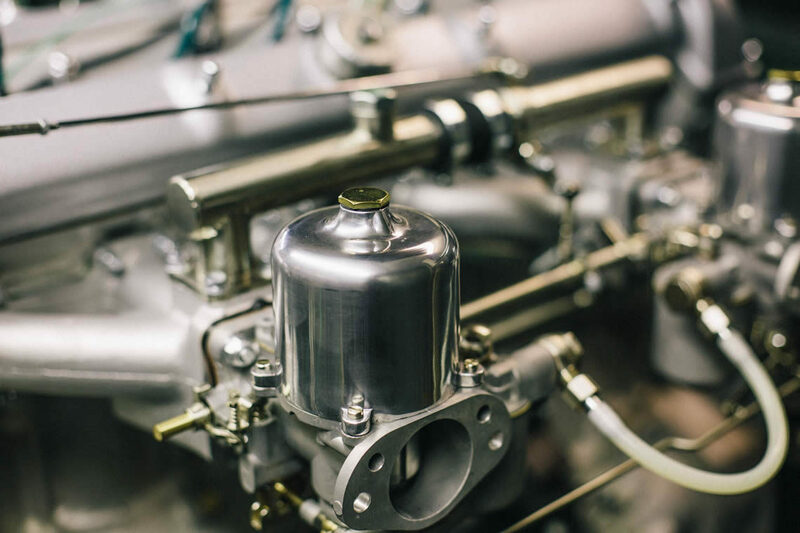 A big part of what we do besides all the refinements and upgrades is full vehicle restoration. Every car can be recovered back to better-than-new condition given enough care and skill. 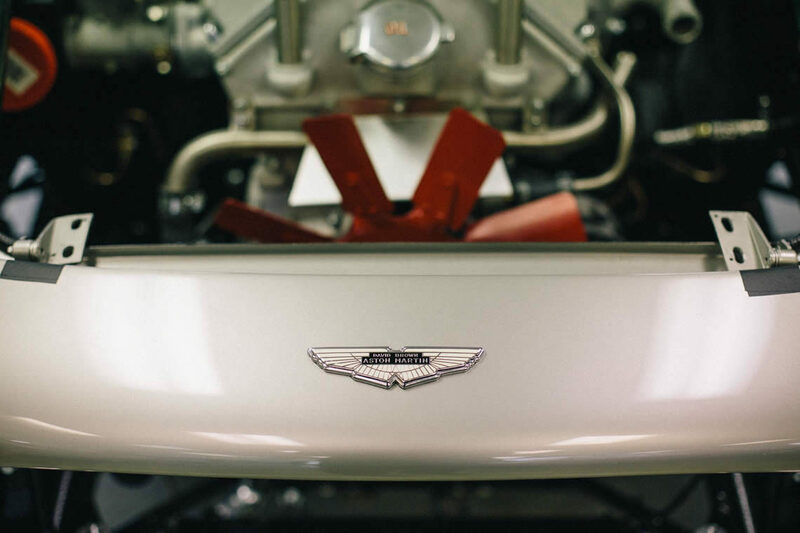 We have specialised in this since our inception and have brought a great many of the world’s finest and best known classic Aston Martins back to life, winning races or trophies, sometimes both. We work closely with our clients to understand their requirements, then develop a specification combining their ideas with our experience. Cars are photographed before work commences and carefully documented throughout, ensuring seamless history which benefits the car’s history file and subsequent re-birth. 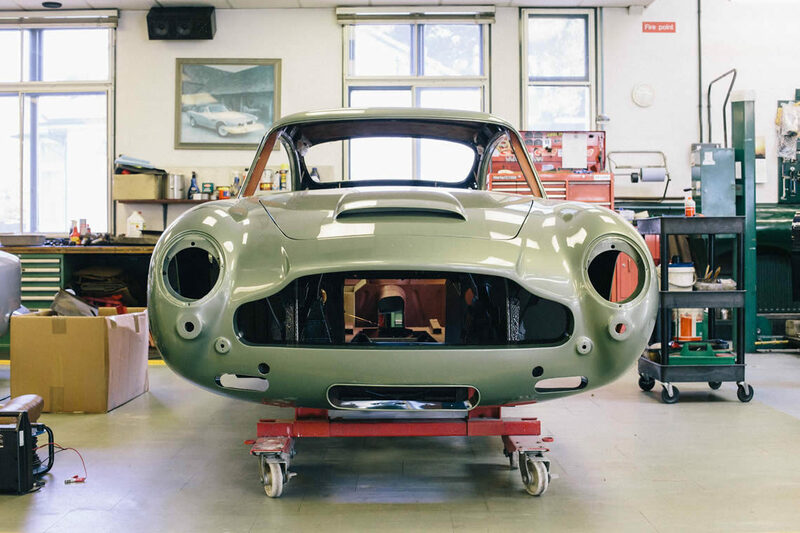 Besides rejuvenating a car’s appearance and function throughout, an RSW restoration is an accolade which enhances a car’s value. 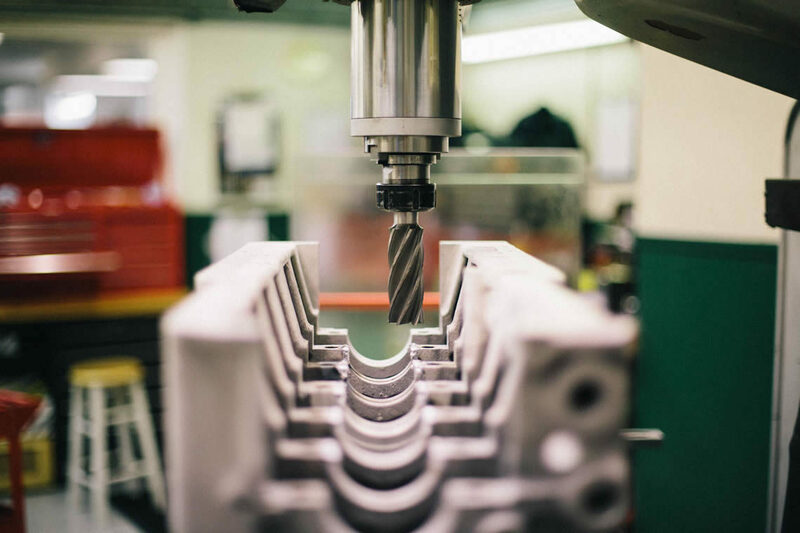 We understand classic Aston Martins down to the very last nut and bolt ensuring rebuild to a truly authentic original specification. 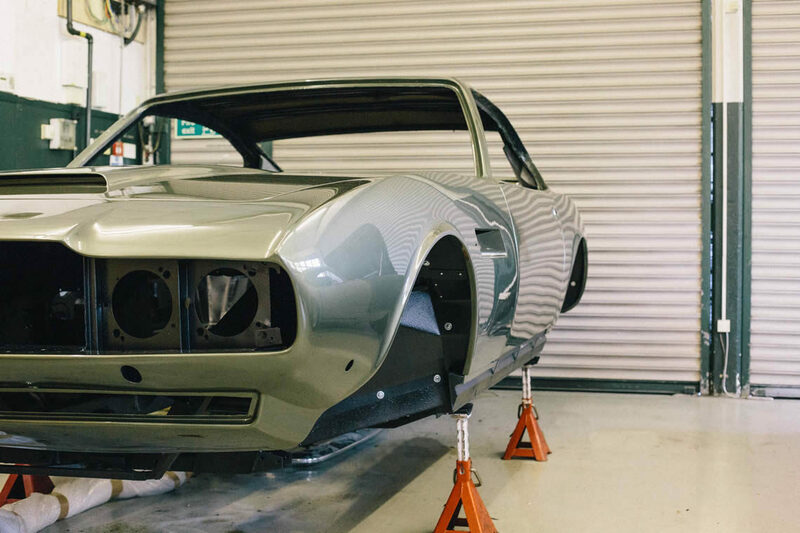 Preservation is in an extremely sympathetic manner due to meticulously chosen finishes and materials and a thorough understanding of how the cars were assembled first time round. 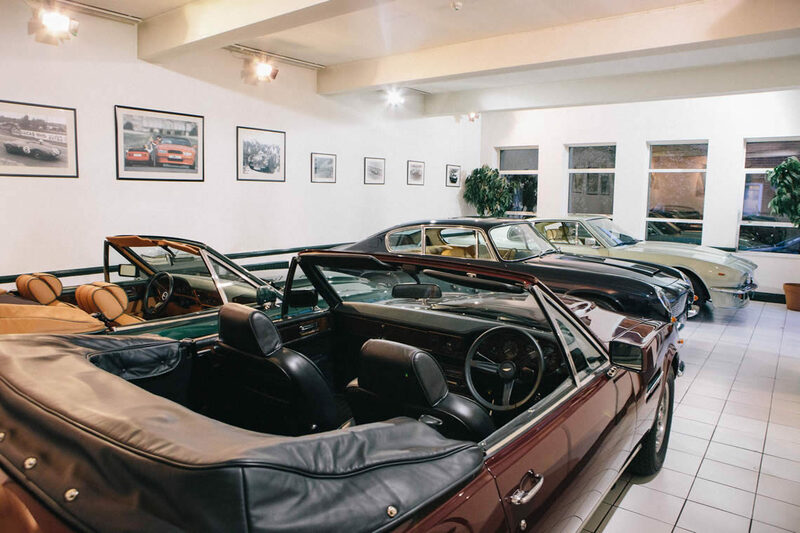 If you are considering having your classic Aston Martin restored, please give Neil Thompson a call on 01932 868377.